The powerful new novel about how life can change course in a heartbeat. From the Sunday Times Top Ten bestselling author of Never Say Goodbye. 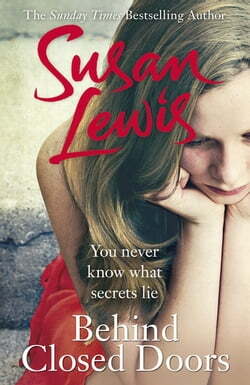 When fourteen-year-old Sophie Monroe suddenly vanishes one night it looks at first as though she's run away from home. Her computer and mobile phone have... read more gone, and she's taken a bag full of clothes. As the police investigation unfolds a wealth of secrets from the surrounding community start coming to light. And it seems everyone has something to hide. For Detective Sergeant Andrea Lawrence, the case is a painful reminder of the tragedy that tore her family apart over twenty years ago. She is convinced there is more to Sophie's disappearance than teenage rebellion. But is the past clouding her judgment, preventing her from seeing a truth that neither she, nor Sophie's family, would ever want to face?